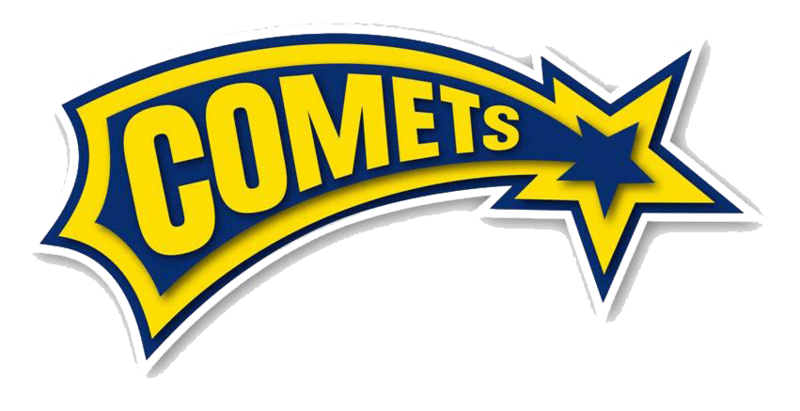 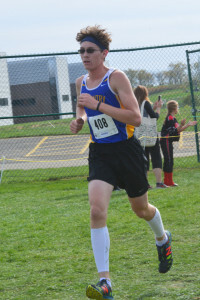 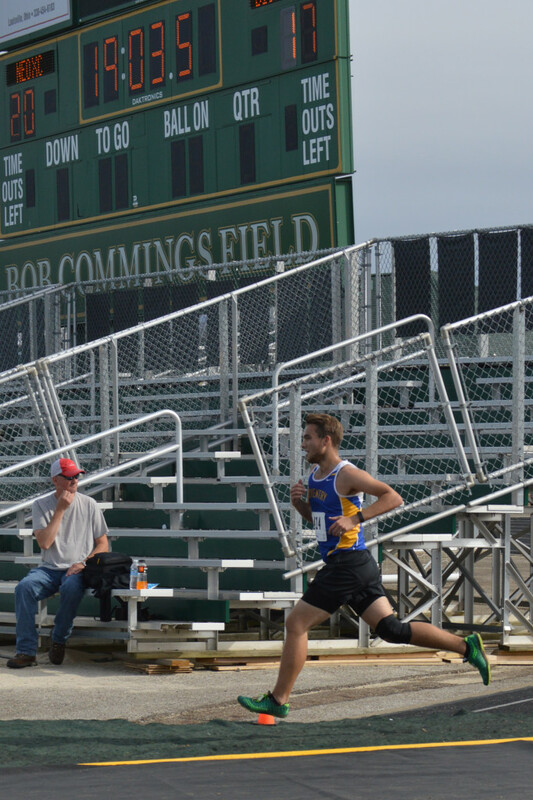 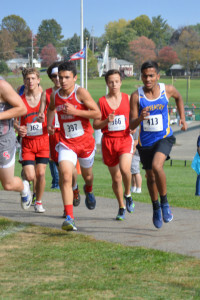 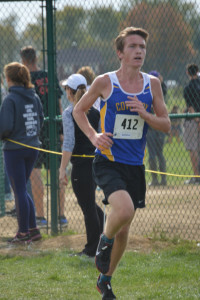 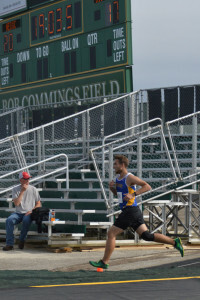 The boys cross country team qualified on to the Regional meet on Saturday at Boardman by finishing 4th at the District meet at Glenoak this past weekend. 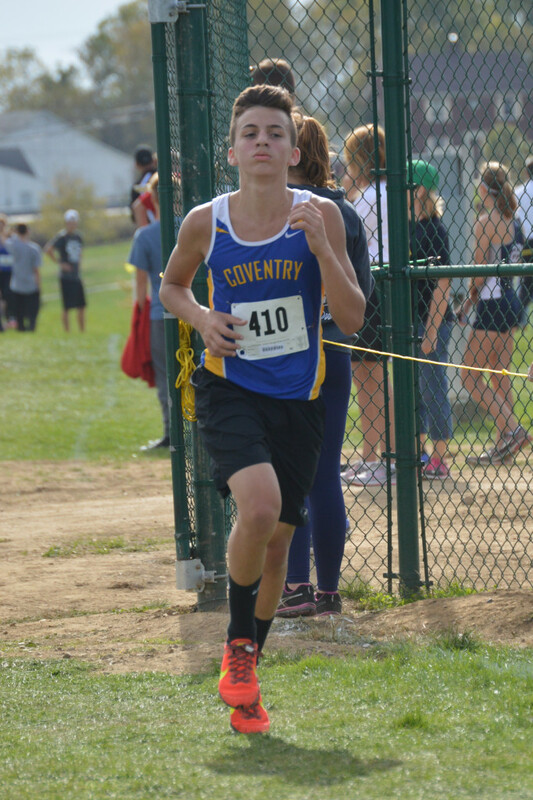 Senior Ray Hilbert led the way by finishing 8th overall. 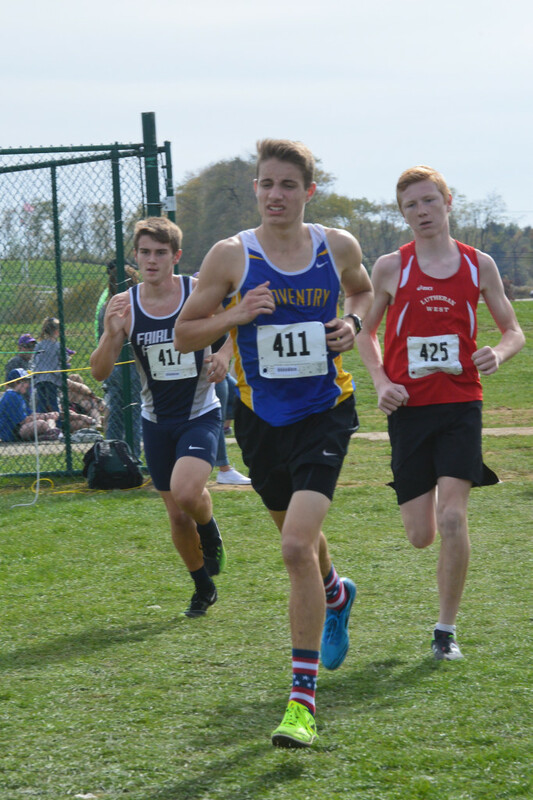 Rounding out the Top 5 were sophomore Ben Bullock (23rd), junior Owen Hartwig (29th), freshman Drew Dimeff (31st), and sophomore Anthony Baker (39th). 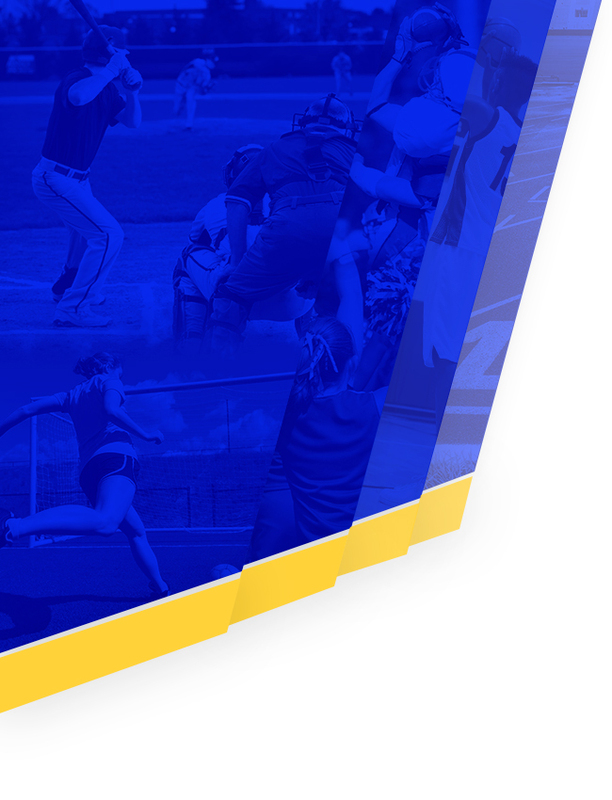 The team will run at Regionals at 2:15 pm.